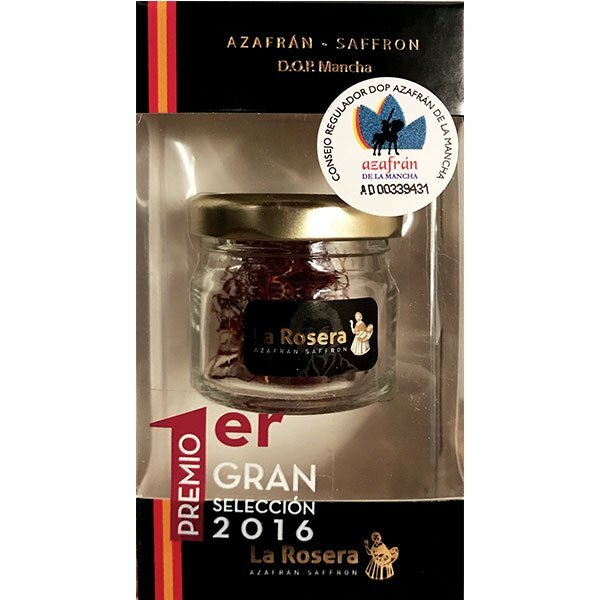 Spain produces some of the best quality beans available. Lentils stews are often served in Spain as they are hearty, healthy and delicious. 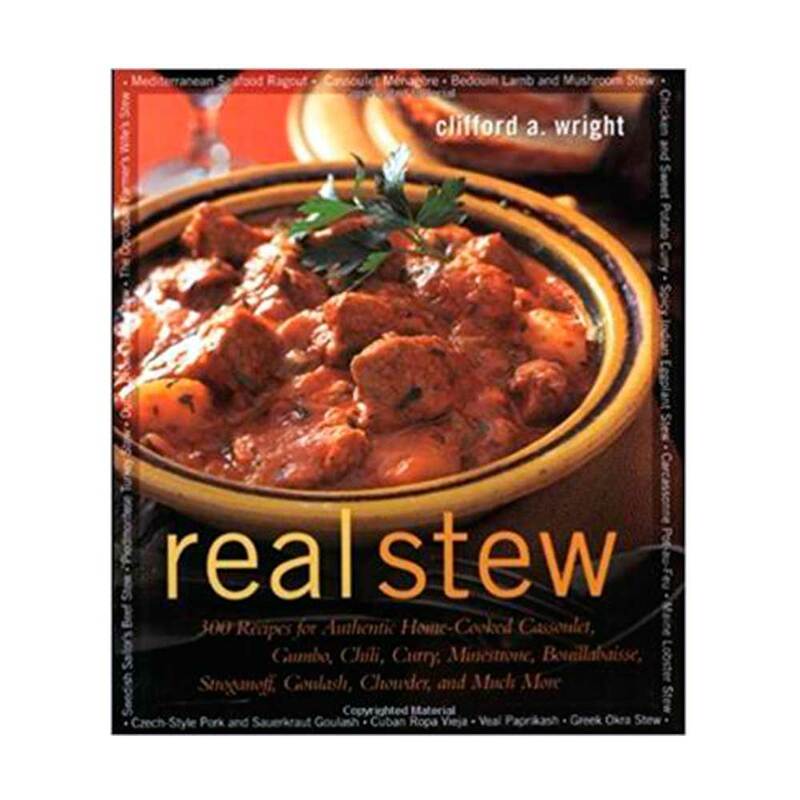 This recipe is by Clifford Wright, the author of “Real Stew Cookbook for Clay Cooking”. 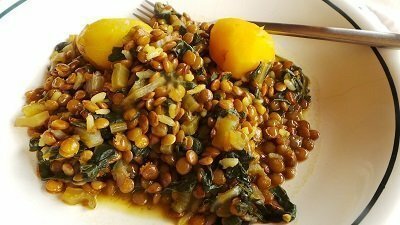 This earthy Catalonian stew made of lentils is given body by the potatoes, color by the Swiss chard, and spicing by the saffron. 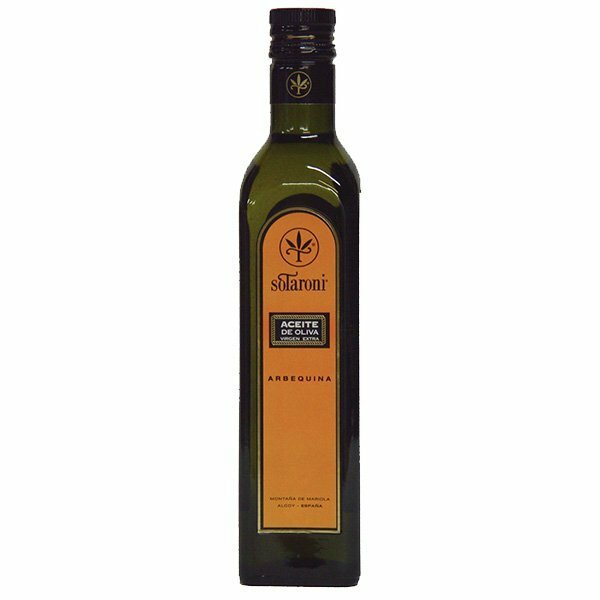 It is particularly nice served with pork, although you can certainly eat it as a main course alone with a green salad and some bread. If you would like this dish to be more of a stew, use five cups of water, but if you would like all the water absorbed then use four cups. 1. Place the lentils in a strainer and soak in cold water to cover for 10 minutes. Drain. In a saucepan or casserole, heat the olive oil over medium heat with the Swiss chard stems and salt and cook until soft, about 10 minutes. Add the Swiss chard leaves, potato, saffron, and water. Cook on medium heat until it reaches a boil, 6 to 7 minutes, reduce to low and cook until the potatoes have a little resistance when pierced by a skewer, about 15 minutes. 2. Add the lentils and cook until al dente, about 50 minutes. Add the rice and push it down into the liquid, cover and cook until the rice is tender, about 15 minutes. Serve hot.